In recent Pinterest binges, I’ve happily come across some beautifully designed and pieced quilts featuring the Churn Dash block. 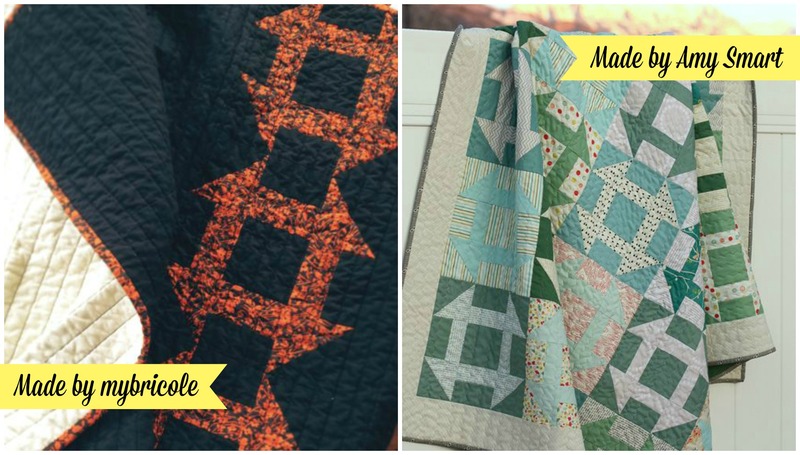 Links to these quilts are at the end of this post. Then by crazy chance I came across a simple pattern on how to make it within all of my lose-leaf patterns that I’ve collected over the years. So duh! I just had to share it with you in tutorial form! It really is ridiculous just how easy this block is construct! Before you know it, it’s done! The other thing I love about this block is how easy it is change up…. Simply replace the centre square with the opposite fabric and then turn all of the blocks’ units 180degrees and you have a totally different looking block! Love it!! I’m also kinda in love with the floral fabrics I’ve used. The patterns remind me a lot of the old tablecloths, dresses and skirts my mum inherited from her aunties! Again, love it! So adorably kitsch and retro! Let me know if you’re planning on giving this block a go! I would absolutely love to see how you interpret this block and see the types of fabrics you use. 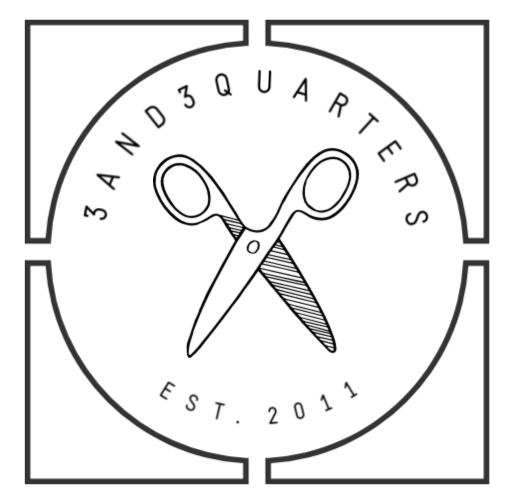 Send me an email (3and3quarters@gmail.com) or tag me on through Instagram @3and3quarters. Previous PostQuilt Labels 101 Next PostA New Note.